Democratic candidate Stacey Abrams has vowed to sue the US state of Georgia for “gross mismanagement” of the gubernatorial election after withdrawing from the race. 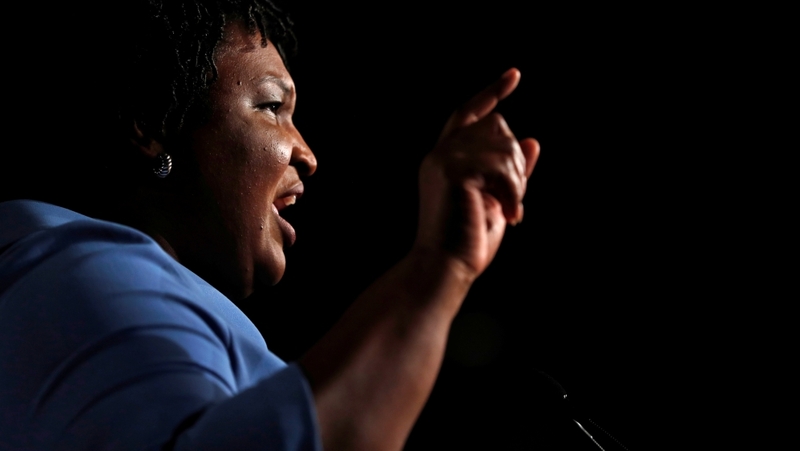 Abrams, who aimed to become the country’s first black woman governor, on Friday acknowledged at a news conference that she had lost an election to Republican Brian Kemp, accusing him of voter suppression. “Let be clear, this is not a speech of concession because concession means to acknowledge an action is right true or proper… I cannot concede that,” she said. Following Friday’s appearance, Abrams tweeted she would be suing Georgia “for the gross mismanagement of this election and to protect future elections from unconstitutional actions”. Abrams, a 44-year-old Yale-educated lawyer, has been a Democrat in the Georgia legislature for about 10 years, serving as minority leader from 2011 to 2017 in the traditionally Republican southern state. Unofficial returns showed Kemp, the 55-year-old businessman who oversaw the election as Georgia’s secretary of state, ahead by about 60,000 votes out of nearly four million cast on November 6. 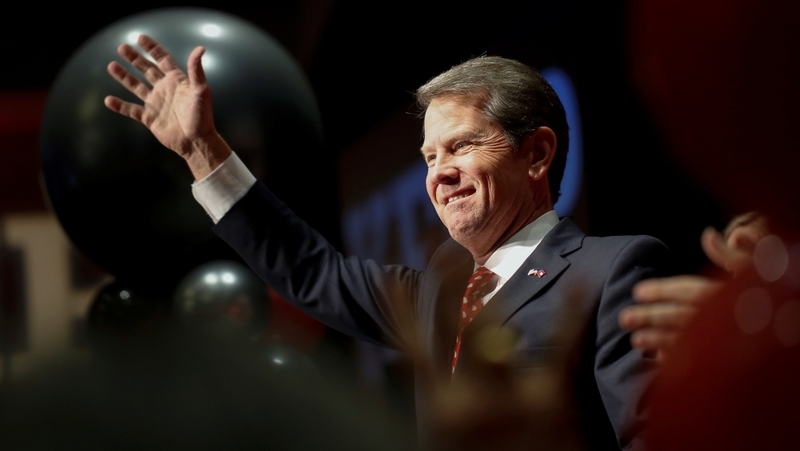 Kemp declared himself governor-elect the next day and stepped down as Georgia’s secretary of state, though thousands of absentee and provisional ballots remained uncounted. Kemp issued a statement late on Friday noting the election was “over and hard-working Georgians are ready to move forward”. “We can no longer dwell on the divisive politics of the past but must focus on Georgia’s bright and promising future,” he said. Kemp’s victory is an important marker for Republicans ahead of the 2020 presidential election. Kemp’s narrow margin already suggests that Georgia, a state Trump won by five percentage points in 2016, could be a genuine battleground in two years. Previous articleVAR – what happened next with these World Cup moments?